ABU DHABI, 14th January, 2018 (WAM) -- A source at UAE Ministry of Foreign Affairs and International Cooperation has affirmed that Qatar's Sheikh Abdullah bin Ali Al Thani has come as a guest to the UAE, at his own behest. Sheikh Abdullah enjoyed the warm welcome and gracious hospitality during his stay in the UAE, after he was harassed by Qatari Government. The source added that Sheikh Abdullah has had unrestrained mobility and freedom of movement during his stay in the UAE. Subsequently Sheikh Abdullah had expressed his desire to leave the UAE following which all measures were taken to honor his desire without any reservations. 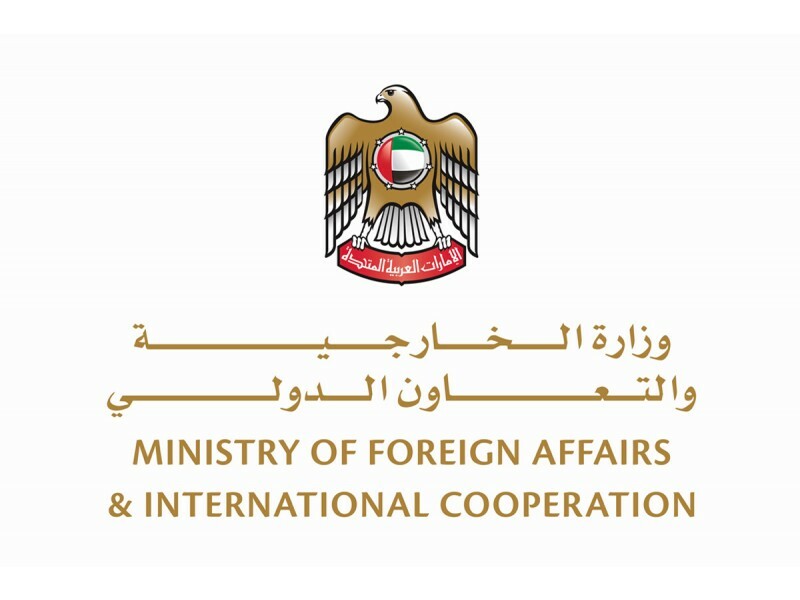 The source in a statement today expressed regret over the fabrication of facts, which is symptomatic of the general trend in which the State of Qatar continues to fabricate lies and half truths.